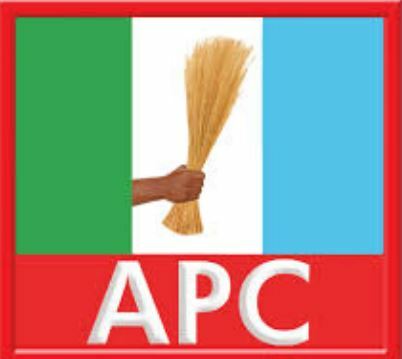 As part of efforts to show to Nigerians how transparent the All Progressive Congress (APC) administration is going to be, the leadership of the party on Tuesday sacked three of its chieftains for diverting campaign funds. PMNEWS reports that the Delta State chapter of the party expelled three of its chieftains for allegedly embezzling campaign funds as well as indulging in anti-party activities. It was gathered that the expulsion took place at a meeting held on Monday at the party’s secretariat in Asaba, the state capital as leaders were reviewing the performance of the party in the just concluded general elections. The notice of expulsion was published in a national daily by the party on Tuesday, April 14, 2015. The party listed the affected members as Hon. Temi Harriman, who was expelled because she allegedly diverted the presidential election support funds remitted to the state. The party, however, declined to disclose the amount Harriman allegedly diverted. According to the leaders, the actions of the expelled chieftains were said to have caused gross embarrassment, ridicule and contempt to the party and are in violation of the party’s constitution. Meanwhile, the state chapter of the APC performed below expectation in the just concluded general elections as the Peoples Democratic Party (PDP) reportedly won most of the elections with a wide margin.